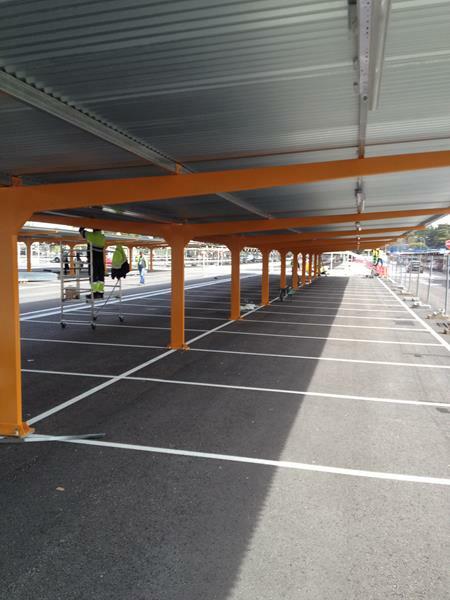 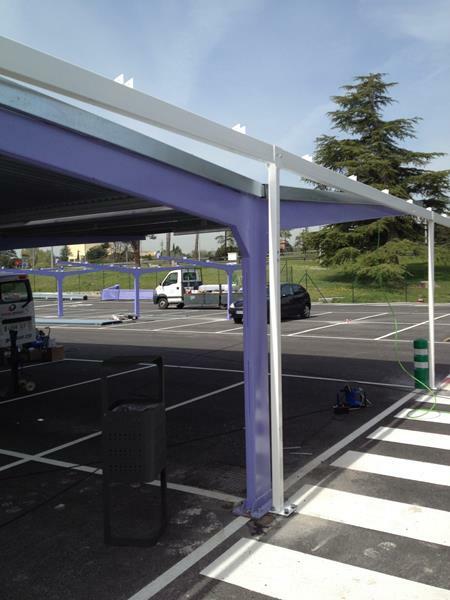 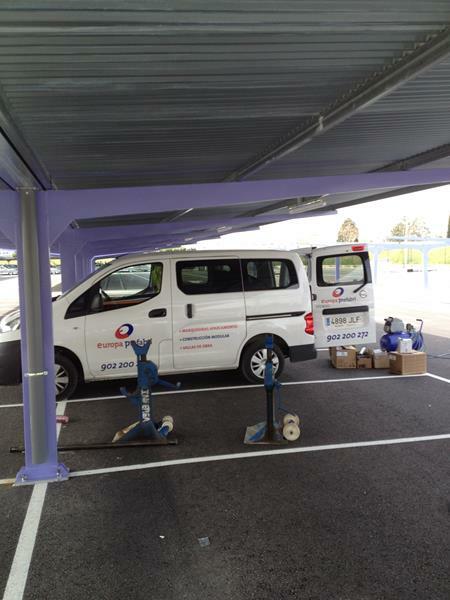 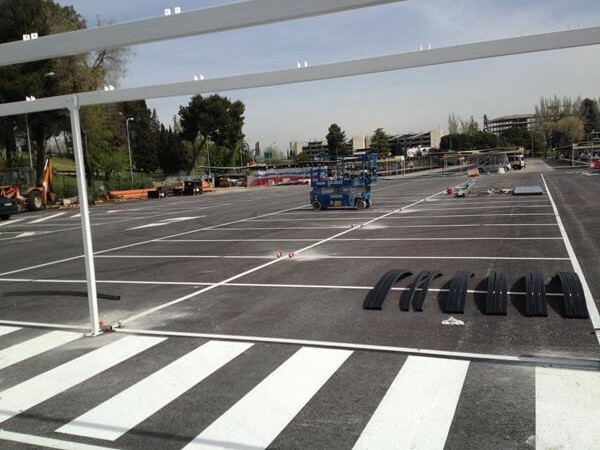 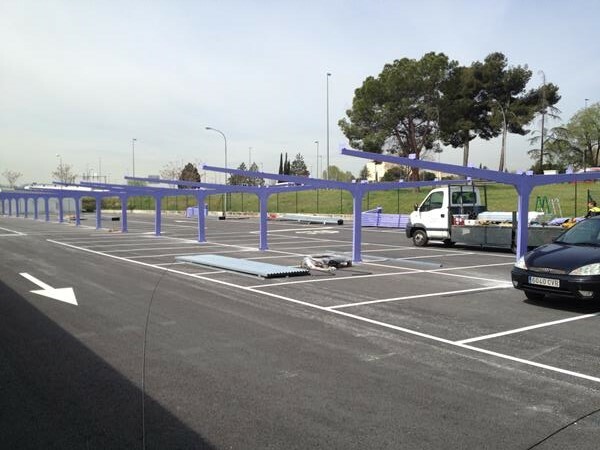 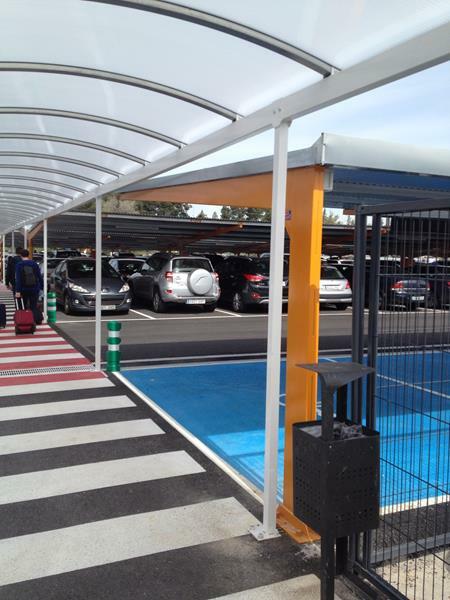 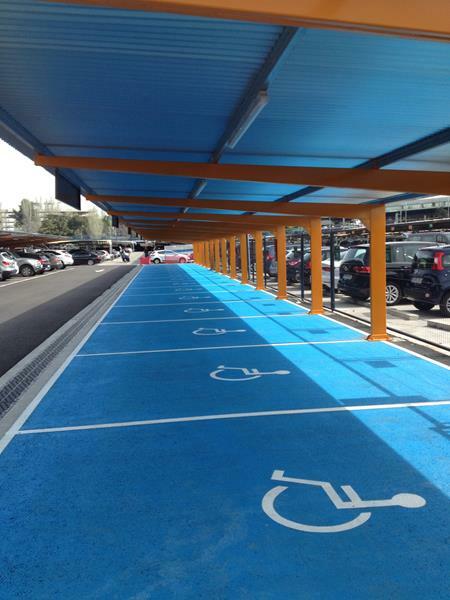 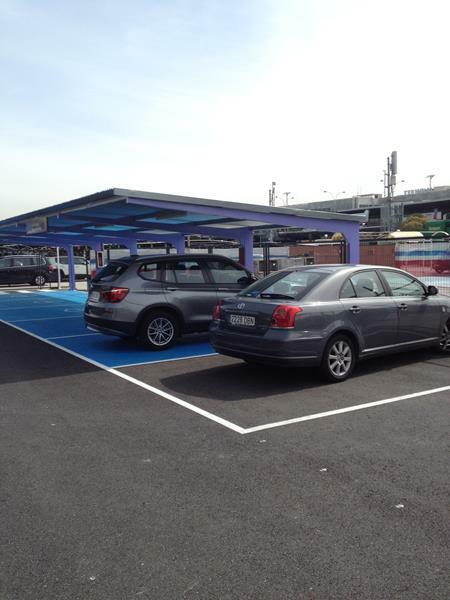 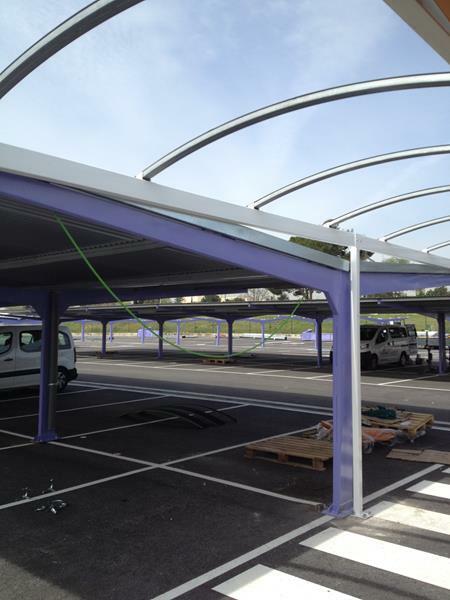 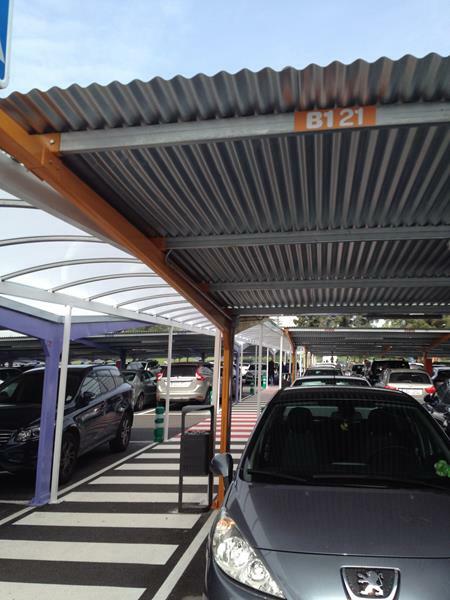 EUROPA PREFABRI is running the installation of 1.200 parking spots made with our metal canopies with a galvanized steel cover. 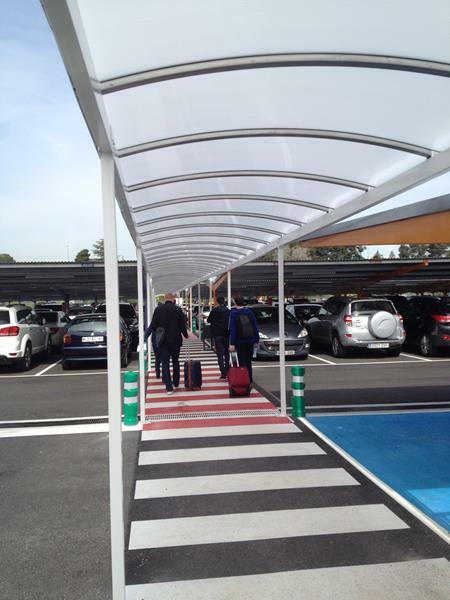 Additionally we are conducting a walking corridor with a polycarbonate cover. 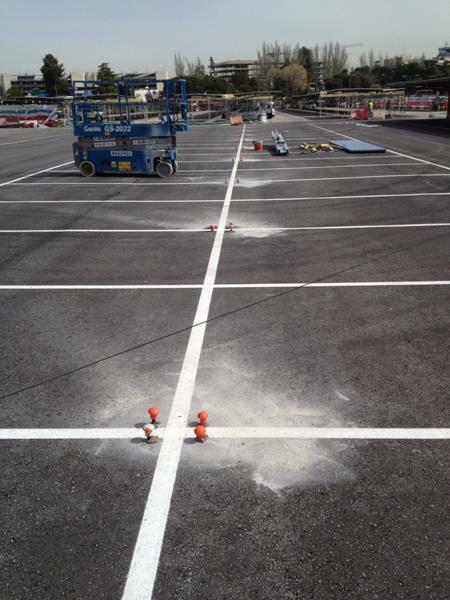 There have been delivered already the first 600 spots in just 20 days. 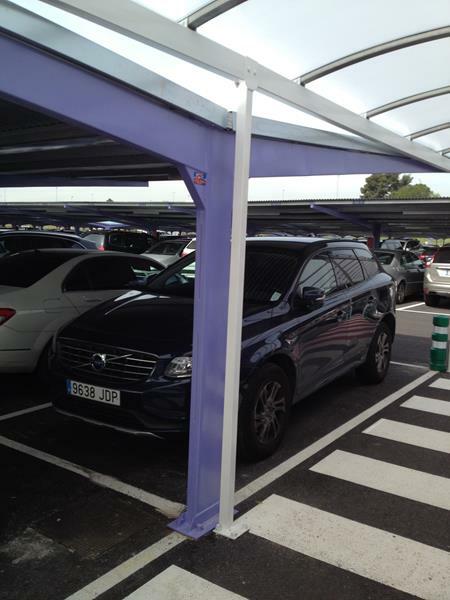 Following we show you some pictures of the plant, we hope you like it.